Providing you the best range of load cell packing machines, load sheel with packing machine, peanuts packing machines, pneumatic pouch packing machine, powder packaging machine and pulses packing machines with effective & timely delivery. Leveraging on the competence of our capable and dedicated workforce, we have brought forth a wide and exceptional class range of Load Cell Packing Machines. 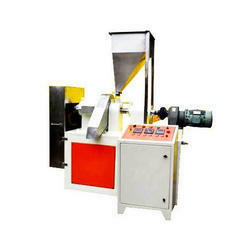 Leveraging on the competence of our capable and dedicated workforce, we have brought forth a wide and exceptional class range of Load Sheel With Packing Machine. 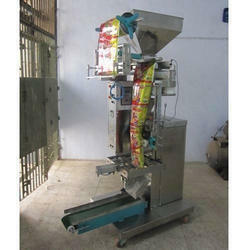 Leveraging on the competence of our capable and dedicated workforce, we have brought forth a wide and exceptional class range of Peanuts Packing Machines. 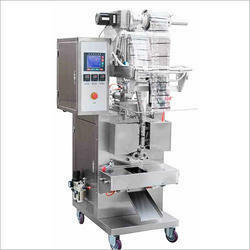 Leveraging on the competence of our capable and dedicated workforce, we have brought forth a wide and exceptional class range of Pneumatic Pouch Packing Machine. 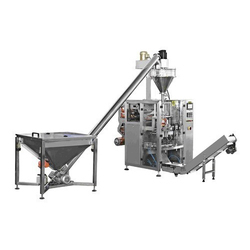 Leveraging on the competence of our capable and dedicated workforce, we have brought forth a wide and exceptional class range of Powder Packaging Machine. 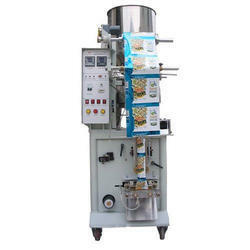 Leveraging on the competence of our capable and dedicated workforce, we have brought forth a wide and exceptional class range of Pulses Packing Machines. 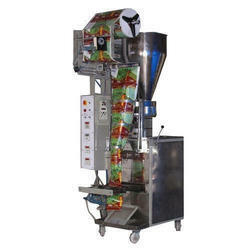 Leveraging on the competence of our capable and dedicated workforce, we have brought forth a wide and exceptional class range of Tomato Ketchup Pouch Packing Machine. 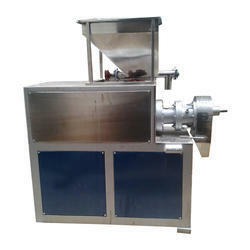 We introduce ourselves as an well-known manufacturer and supplier of superior quality Potato Cleaning Machine. The offered cleaning machine is designed using the best quality components and modern technology under the vigilance of our adroit professionals. Our provided cleaning machine is highly applauded by the clients for its varied quality features like fine cleaning. 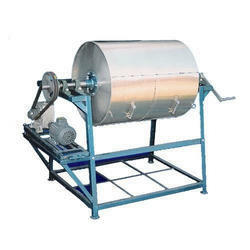 Moreover, this cleaning machine is tested on varied parameters. 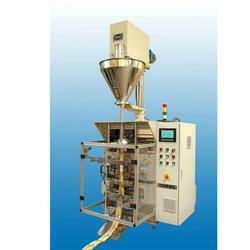 We are the leading and prominent Manufacturer and Supplier ofPuffs Making Machines.